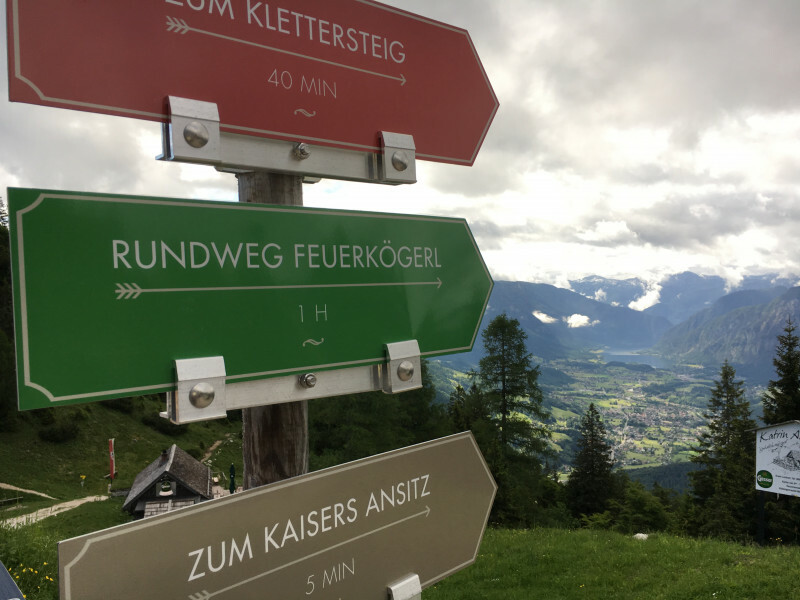 Elevated between 4482 ft and 4774 ft, the hike is the highest elevated hikes in Upper Austria. 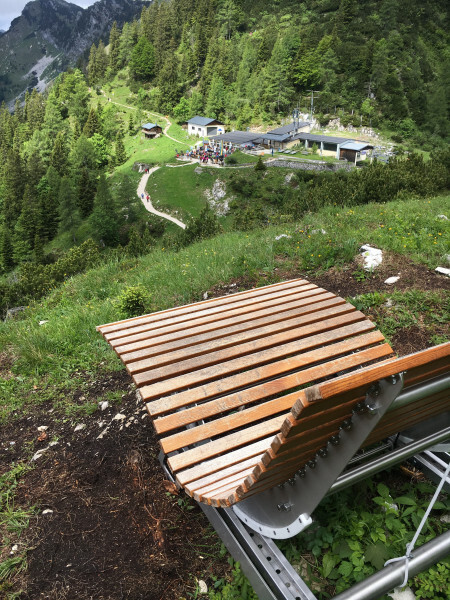 You're facing an uphill climb of 134 vertical meters on this hike. The track is therefore relatively flat. 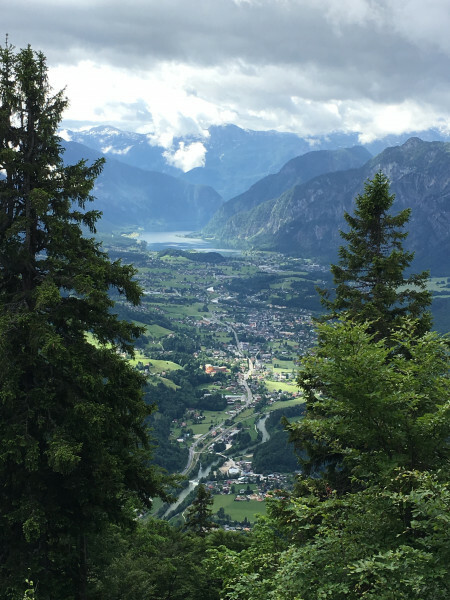 Trail Feuerkogel near Bad Ischl is among the 10 best rated Hikes in Austria. 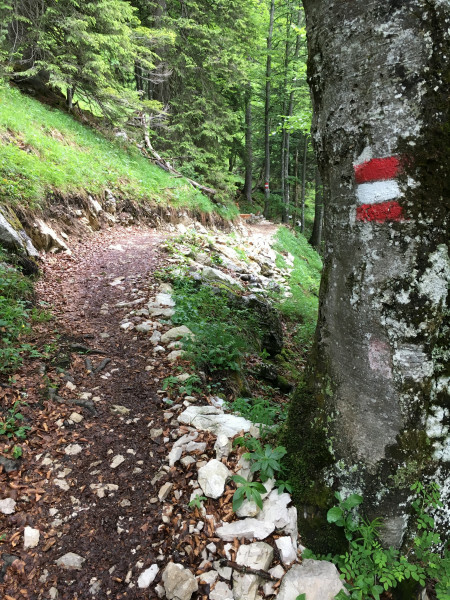 You're traveling a distance of 1 mile on this easy trail. The hike is therefore not too long. 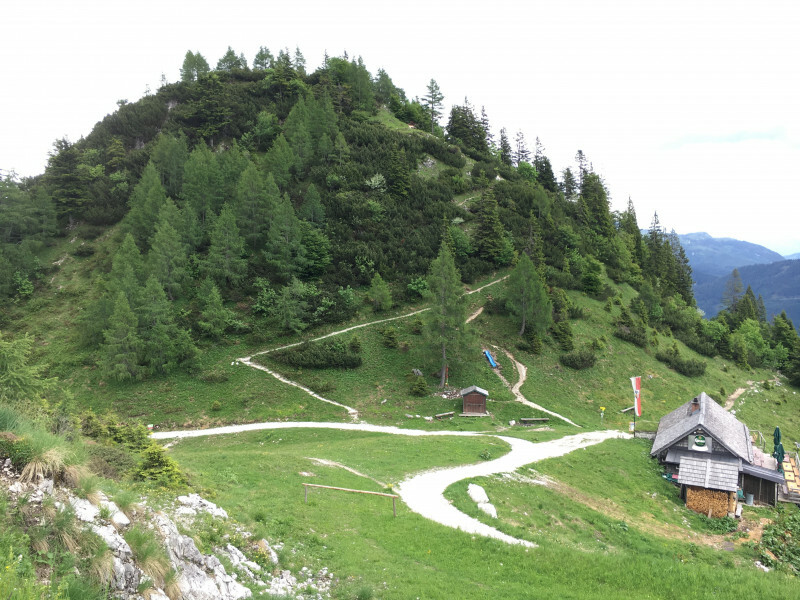 Average length of all hikes in Upper Austria is 9 miles. 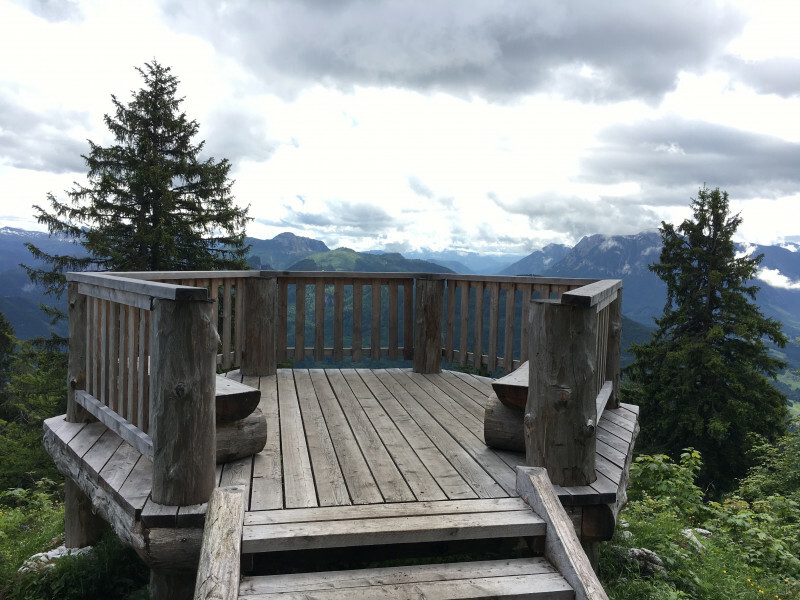 This easy hike is perfect for the whole family. The hike is also perfect if the kid’s wanna bring their dog on the trip. 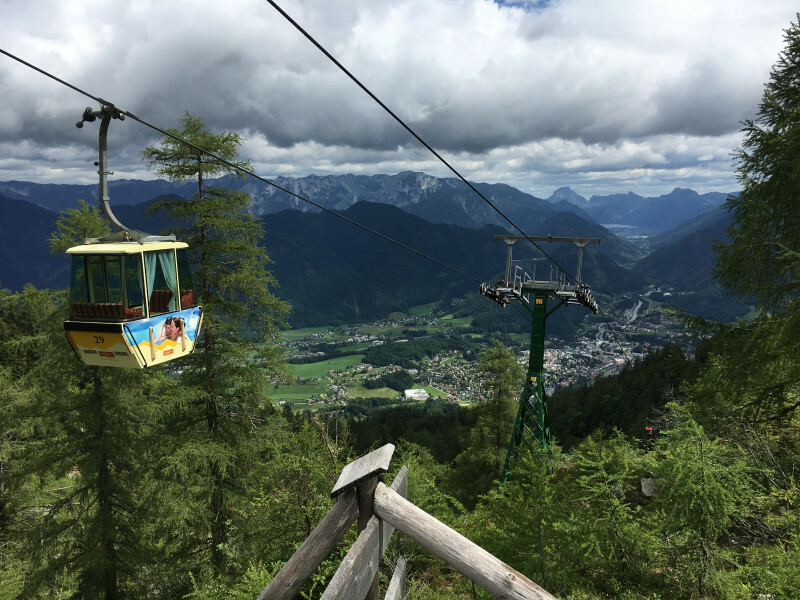 beautiful bad ischl! nice trail with kids.